State-owned Bank of Baroda has detected Rs 350 crore bill discounting irregularity and initiated an investigation into it. “Yes, bills worth Rs 350 crore were discounted but the payment has not come. 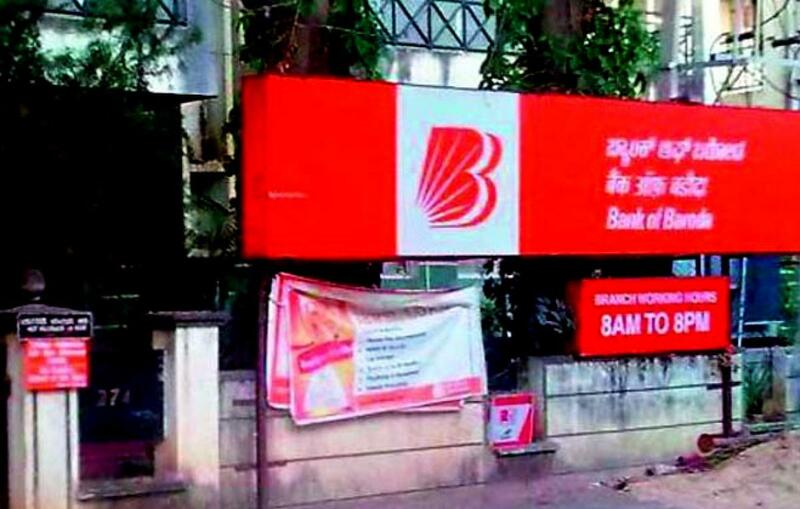 Mumbai: State-owned Bank of Baroda has detected Rs 350 crore bill discounting irregularity and initiated an investigation into it. “Yes, bills worth Rs 350 crore were discounted but the payment has not come. The concerned person has been suspended,” said a senior official of BoB. “We have already initiated an inquiry and based on the report we will take further actions,” the official added. The bank did not disclose the name of the company and other details. Bill discounting is a transaction under which a firm sells its accounts receivable at a discounted value to banks or a factoring company. Selling of account receivable at a discounted value helps a company to meet its working capital requirement without resorting to borrowing. In such transactions, a fraud can take place when there is mala fide intention of buyer and seller, and the transaction is not honoured. In some cases, there are genuine reasons like product defect and financial crunch but in recent past many frauds have also surfaced leading to rise in bad loans of the bank. In case the bank is unable to recover the amount, it adds to its Gross Non Performing Assets (GNPAs). In the first quarter ended June, BoB saw its asset quality worsening with GNPAs at 4.13 per cent as against 3.11 per cent a year ago. Net NPA level declined to 2.07 per cent from 1.58 per cent. Fresh slippages in the quarter stood at Rs 1,685 crore from Rs 1,881 crore a year ago. It restructured Rs 147 crore worth of accounts in the period. GNPAs of PSU banks at the end of March quarter stood at 5.20 per cent. Shares of Bank of Baroda closed at 184.55, down 1.10 per cent on the BSE.